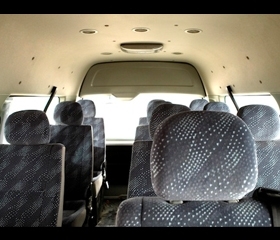 Grab the chance to own a FOTON View Traveller 16-seater with P195,000 All-in Downpayment. Inquire now to find out the monthly amortization. 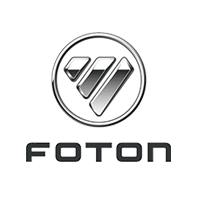 This offer is available at FOTON A. Bonifacio. 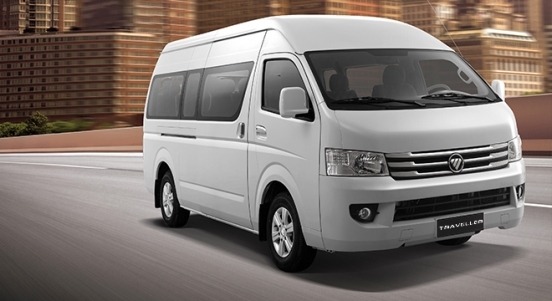 Priced at P1,495,000, the FOTON View Traveller suits big families or businesses perfectly thanks to its 16-seat capacity. 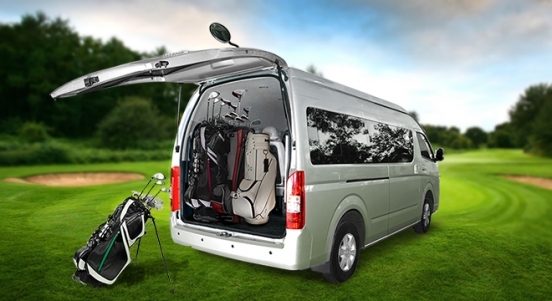 At 5,380 mm long and 1,920 mm wide, it's also the biggest and widest in its class, while the extended roof gives passengers more living space and greater comfort on the road. It is powered by a 2.8L diesel engine built by diesel-industry experts Cummins, that is capable of producing up to 130 hp and 280 Nm of torque. It is then 5-speed manual transmission. 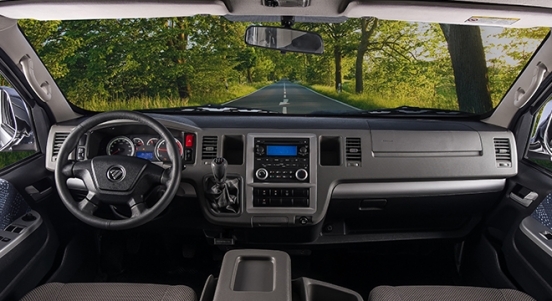 For safety features, it includes dual front airbags, Anti-lock Braking System (ABS), and Electronic Brake-force Distribution (EBD). 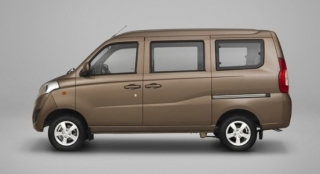 The FOTON View Traveller can seat up to 16 people comfortably on its fabric seats with individual head rests.